Dr. Cicorelli is originally from Charlotte, Michigan. She attended undergraduate school at the University of Michigan and continued there, graduating from the University Of Michigan School Of Dentistry in 1986. Dr. Cicorelli completed a General Practice residency program at the former Medical Center of Delaware (now known as Christiana Care Health Systems), where she honed her skills in a variety of dental disciplines as well as the management of patients with complex medical histories. 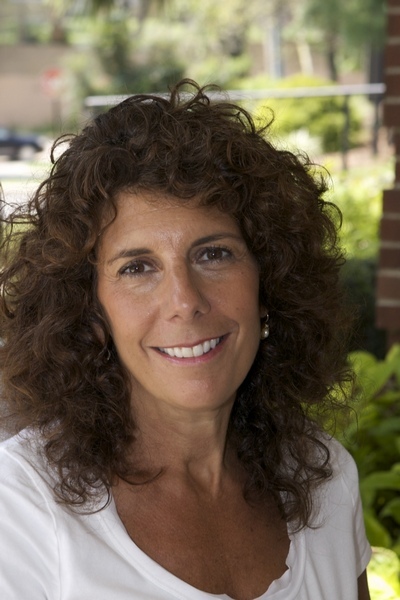 Dr. Cicorelli has been an attending staff dentist at Christiana Care since 1988 and was an examiner for the Delaware State Board of Dental Examiners from 1994 to 1999. Dr. Cicorelli was awarded the prestigious Fellowship Award from the Academy of General Dentistry. Fellowship is awarded to only a small percentage of dentists in the nation and is one of the most recognizable designations within the dental profession. As a recipient of this award, Dr. Cicorelli has joined an elite group in the dental community who understand that great smiles and good oral health are the result of going above and beyond basic requirements. In 1998, she married Mr. Michael Ricci, an English teacher and football coach for nearby Garnet Valley Hight School. Dr. Cicorelli enjoys watching University of Michigan Wolverine football, Rehoboth beach and skiing. She is the proud mother of four children: Jonathan (born in 2000), Matthew (born in 2003), and identical twins, Theresa and Natalie (born in 2005).